Everyone loves a day in the life post and these posts were some of my most popular throughout the year. I think we all love seeing other people's "normal" and how we all "do life" on the regular. You can check out a few of my day in the life posts from 2017 here, here or here. Last April I decided to "interview" the kids around the time of their birthdays with the intent of doing it every year. I had the best time putting it together and loved doing it so much I interviewed them again as we headed back to school and again at Thanksgiving time about what they were thankful for. These posts and videos are some of my most favorite things EVER! I never do these posts as often as I say I will, but my Teacher Tuesday posts are another popular category here on the blog. This year I shared my planner, gave a tour of my new classroom, and talked about a fun first week activity. As much as I love sharing fun crafts, photos from our daily lives, how we celebrate Holidays, recipes we love and everything in between - sharing about some of the things that I struggle with as a working mom (including mom guilt, finding balance and maintaining friendships) was one of the most rewarding posts I've ever shared. I received SO MANY emails of encouragement and camaraderie and had the opportunity to connect with dozens of women and it was incredibly uplifting. Back in April I shared some of our favorite things from Trader Joe's and judging by how popular that post was I'd say 1) Y'all love Trader Joe's as much as we do and/or 2) Lots of y'all were looking for where to "start" when shopping TJ's. If you're new to Trader Joe's (or even a seasoned TJ's shopper) you should definitely check out the post and be sure to read through the recommendations in the comments a well! Three things posts are some of my favorites to write because they highlight the little things that may otherwise go unmentioned and provides a fun little way for us to go back and remember the simple things that were going on in our lives throughout the year. Thank y'all so much for reading and following along with our family! I'd love to know if you had any favorite post(s) from 2017! How fun to interview your kids and record it! I had a book that I used to use with my boys when they were younger; it was filled with interview questions and I'd write down their responses for them. It was called Hold That Thought For Kids and we loved that time together. Reading over their answers now is hilarious! Your blog is such a bright spot in my day, I don't know that I could pick a favorite post. I enjoy them all:) Enjoy the Christmas break with your sweet family! I'm 52 (53 on Thursday) years old, and your posts have given me several great ideas. I've had my spec ed students do Cards for Hospitalized Kids a few times and they love it (using your templates.) I've learned about things to buy at Trader Joe's when I visit my daughter in Indianapolis, and I've tried some new recipes (my son loves your monster cookies.) I enjoy reading your posts everyday to see what you are talking about that day. Thank you for sharing a part of your world! Happy 2018! Debbie K.
Your picks are some of my favorites too! I always find a way to connect with your posts because they’re real, honest, educating, fun and not always sugary sweet (much like life!). Thank you for sharing your life and precious family! I love reading your blog daily! I really enjoy the tours of your home. Being a teacher as well, I love your Teacher Tuesday posts! This is a Happy place for me to come:) Thanks for sharing your heart and family with us. I love everything about all of this! My morning is always brighter with your blog post. Thank you for sharing your world with us! So many great post ideas. I love Show & Tell Tuesdays. A day in the life is definitely intriguing to see how everyone else manages their day! 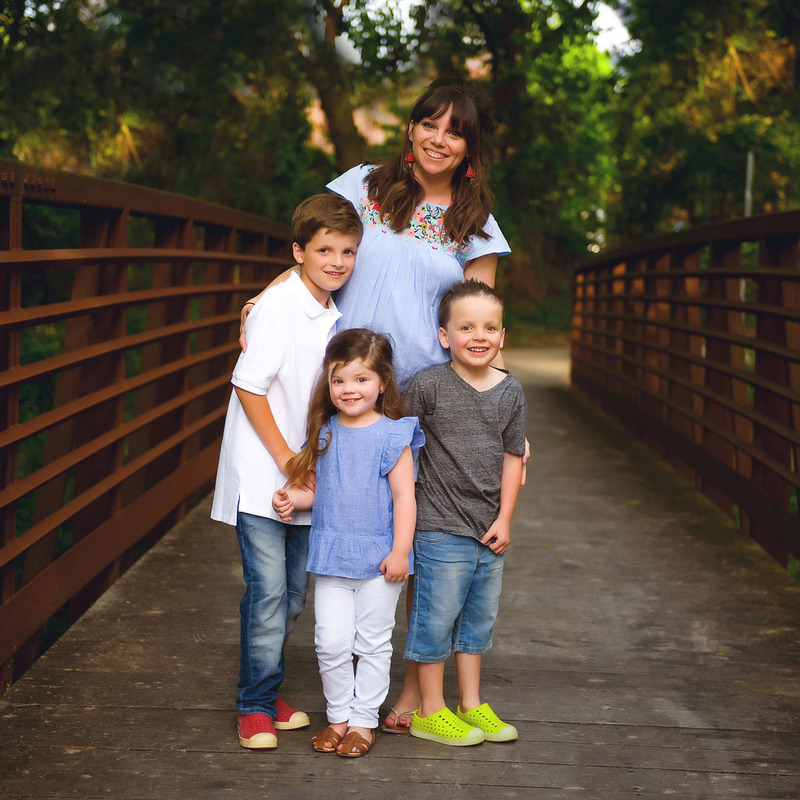 Your family is adorable and you're an inspiration for me as I continue to grow my blog. My favorites are pretty much what you listed! 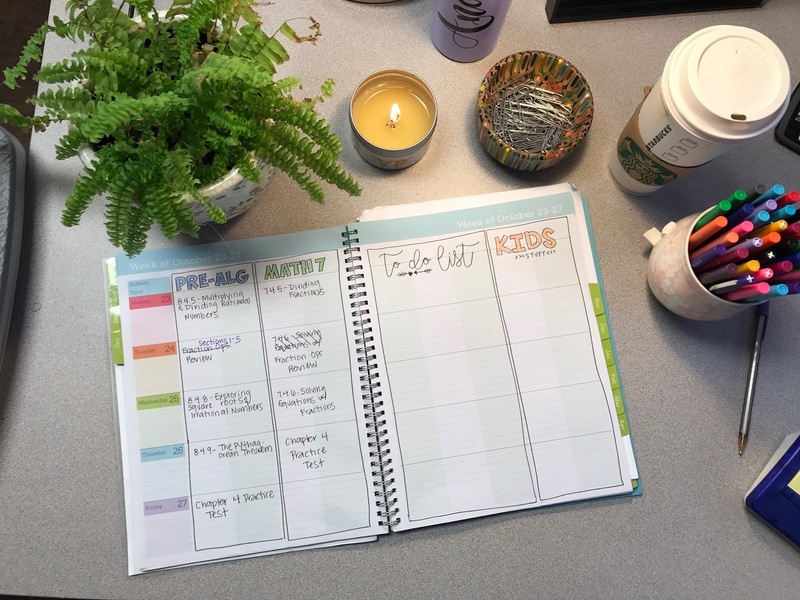 Day in the Life of Andrea, kid interviews, and I LOVE when you post about your classroom, teaching, and all things planner! Your mom posts about anything you do with your kids and your recipes are always my favorite. I also have rose gold clog envy. I've got to get a pair! I adore your blog and am excited to see what you share in the coming year. Thanks for hosting Andrea! I love following along and especially participating in your S&T prompts. Happy New Year!